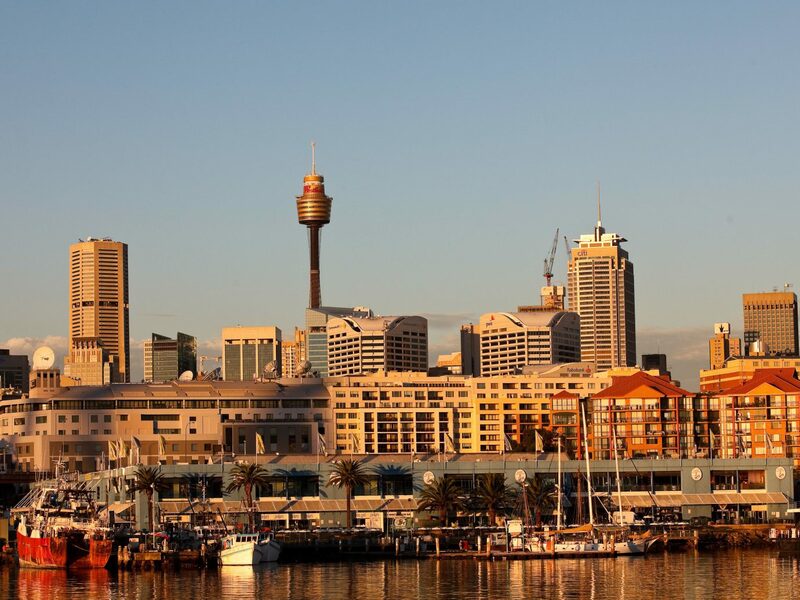 There's no sexier city in the world than Sydney, with its hip, lively neighborhoods that border the iconic Sydney harbor. 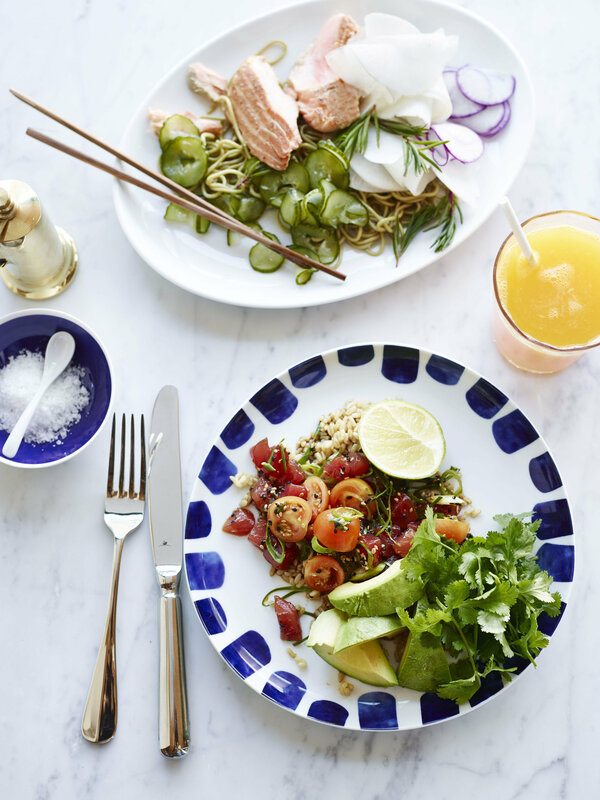 From world-class dining and cooler-than-thou bars to stylish boutiques and gorgeous beaches, these are the 15 best things to do in Sydney now. 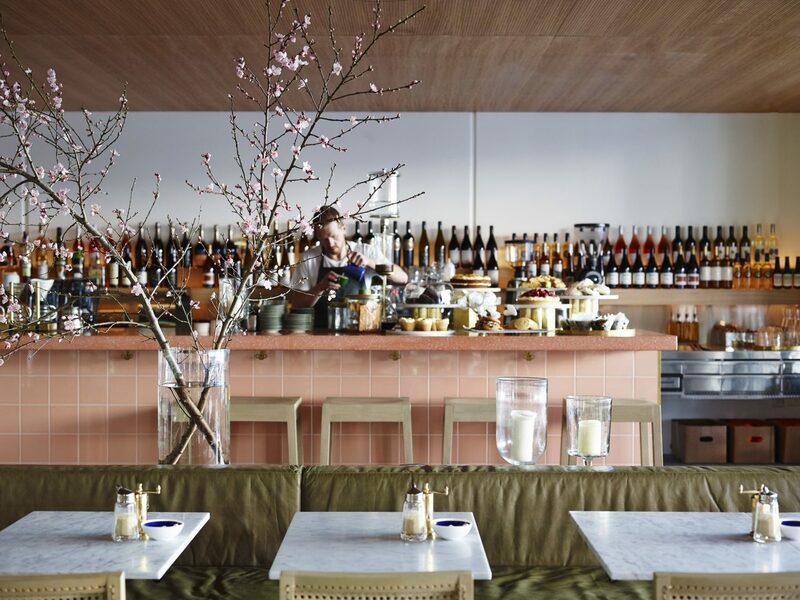 The culinary renaissance that’s taking over Chippendale comes to a head at Automata, an industrial-chic addition to the Old Clare Hotel. 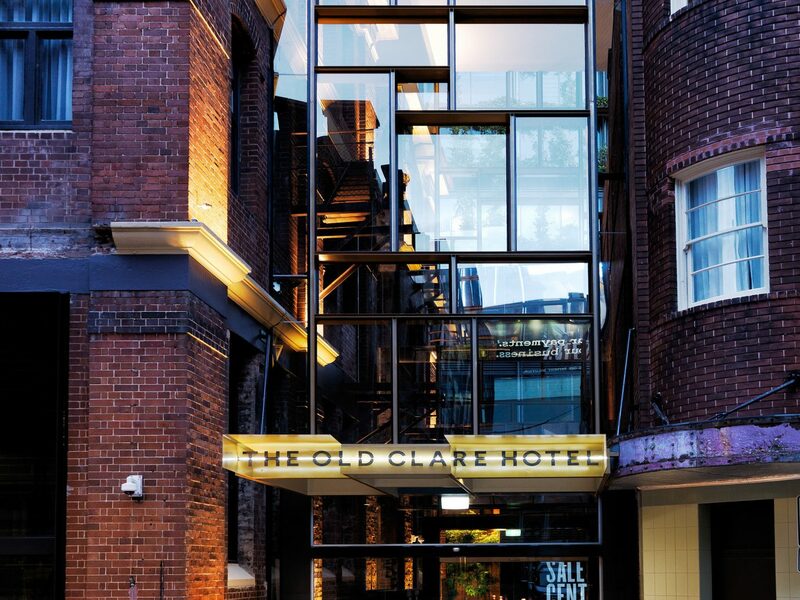 The city’s style set gathers under a double-height ceiling, punctured by chandeliers made from radial engines and aircraft piston lights, for modernist, five-course takes on Australian cooking—squat fillet wrapped in Rangers Valley skirt steak; New Zealand hapuku over a cured roe emulsion. 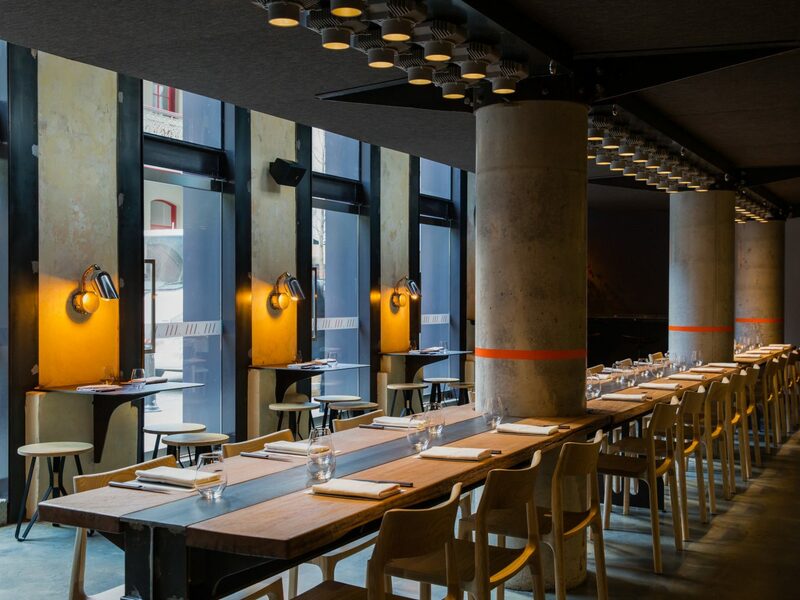 Both floors have communal tables, so try and request a seat by the windows if you’re there for date night. 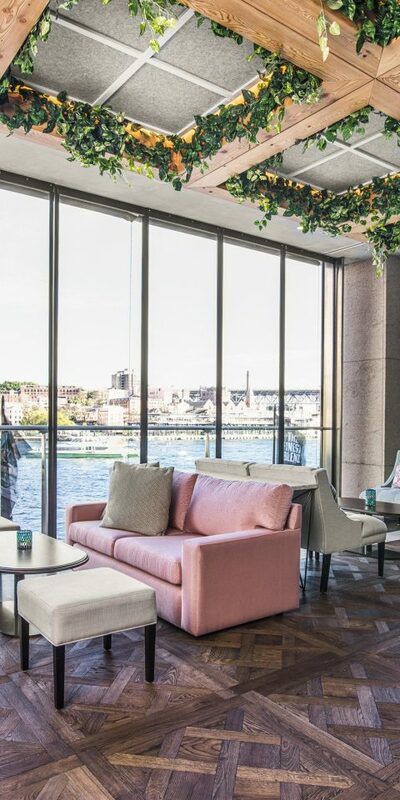 The prettiest bar in Sydney, which hangs over Circular Quay’s concourse in the Pullman Quay Grand Sydney Harbour hotel, is more Cuban than Sydneysider—but we’re okay with that. Taking cues from Caribbean plantation architecture and 1950s Miami, the glassed-in space is awash in garden trestles hung with vines, pink- and mint-hued sofas and armchairs, and huge windows that open out towards the harbor and Harbour Bridge. 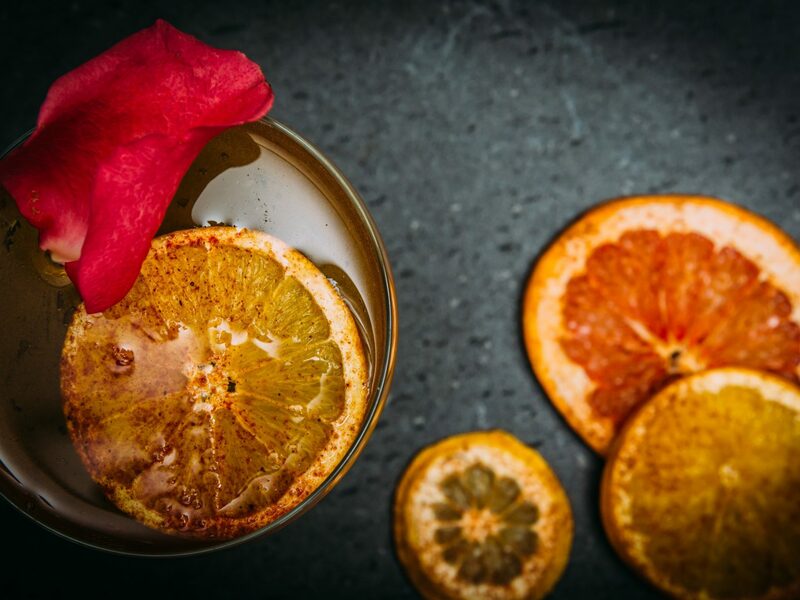 Drinks match the vibe: think banana-infused pisco sours, “Rye Tais,” and rum-based cocktails swirled with orange curaçao and dry vermouth. Pair your choice with a dish of yucca fries or jerk chicken sliders and Instagram away. Looking to shop local? 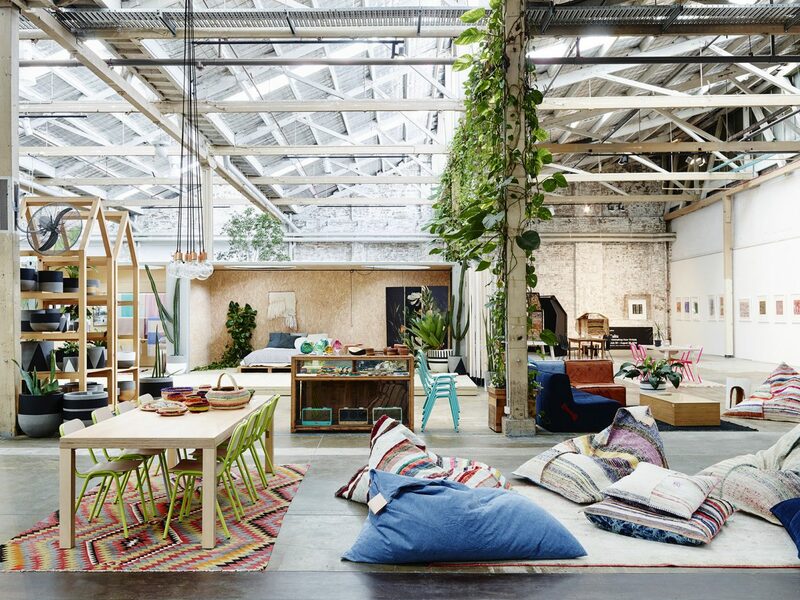 Koskela’s light-flooded showroom in the inner suburb of Rosebery is a bit of a trek from central Sydney, but the journey is worth it. 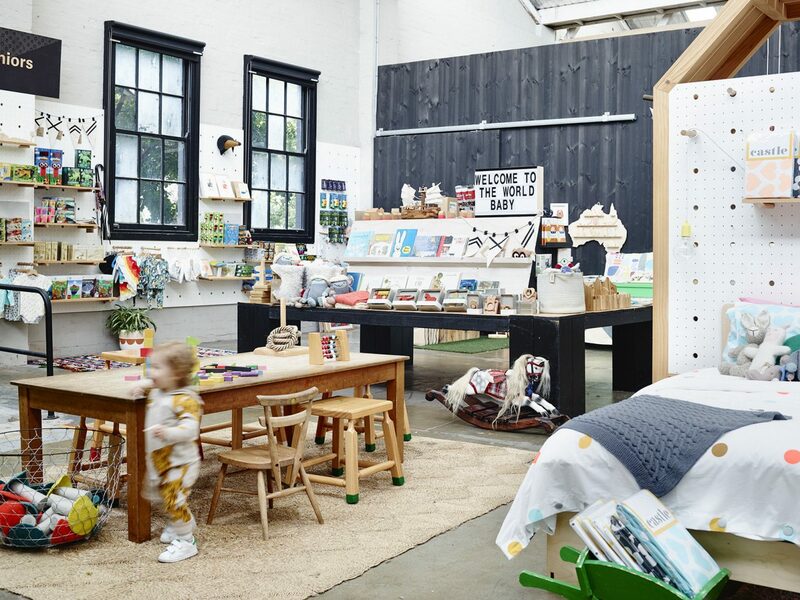 Here, everything from the furniture to the lighting and home accessories was designed and made right in Australia—and with an eco-conscious mindset to boot. 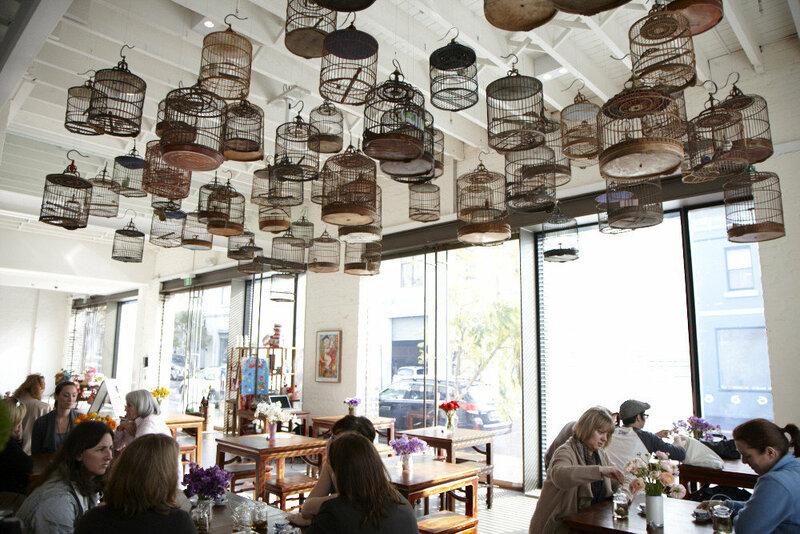 Pendant lampshades were made by indigenous weavers, for example, while recycled timber and merino wool are given new life as stylish tables and bed linens. 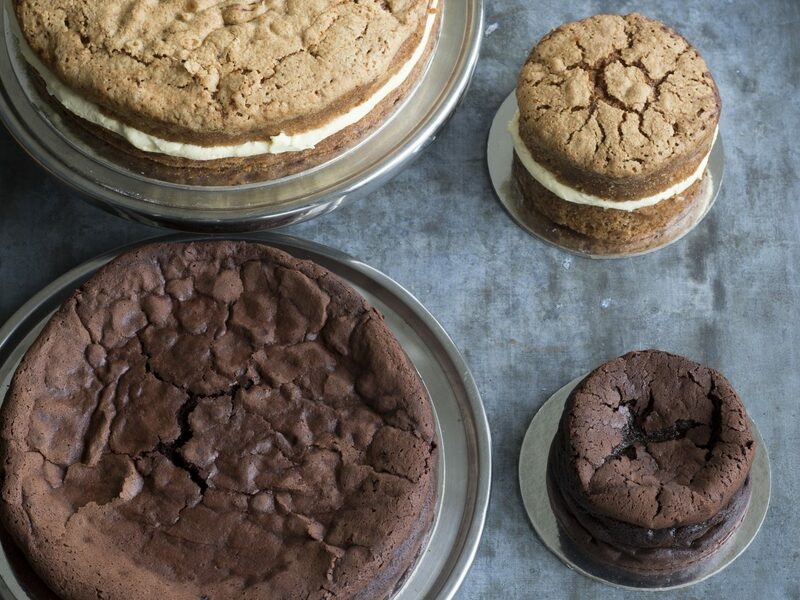 Don’t forget to grab a flat white and light bite from the indoor-outdoor café on your way out. 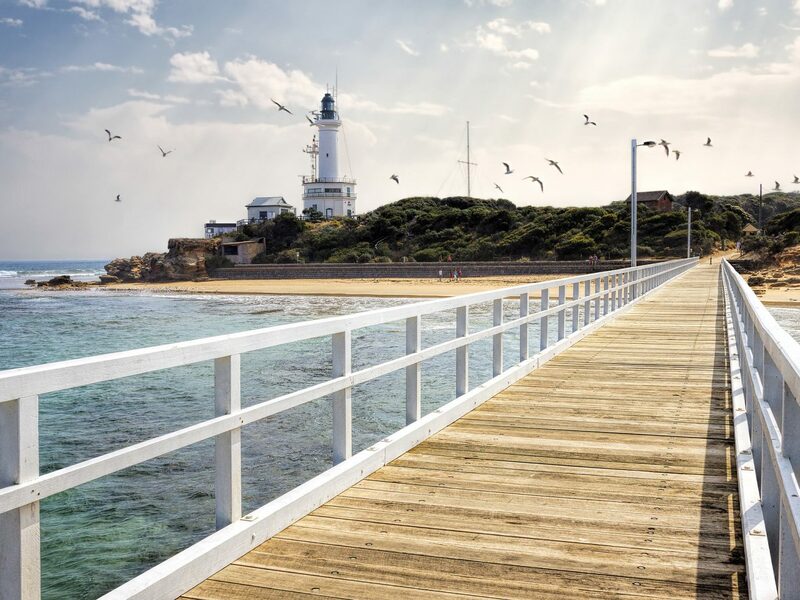 It takes just a scenic half-hour ferry ride from Circular Quay to Manly, often considered the rival of Bondi. 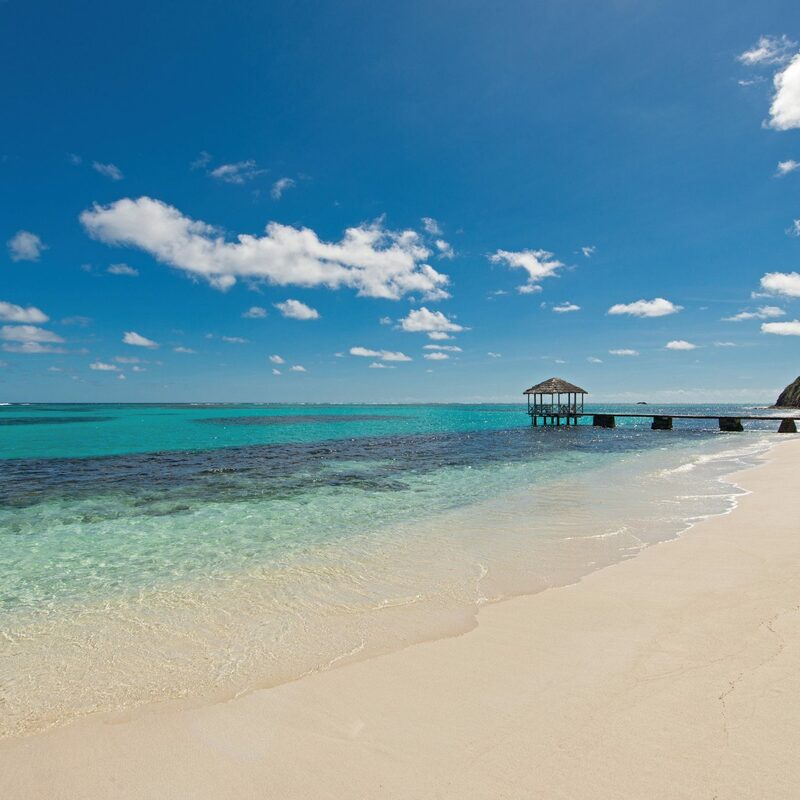 But this beach town has got charm all its own. 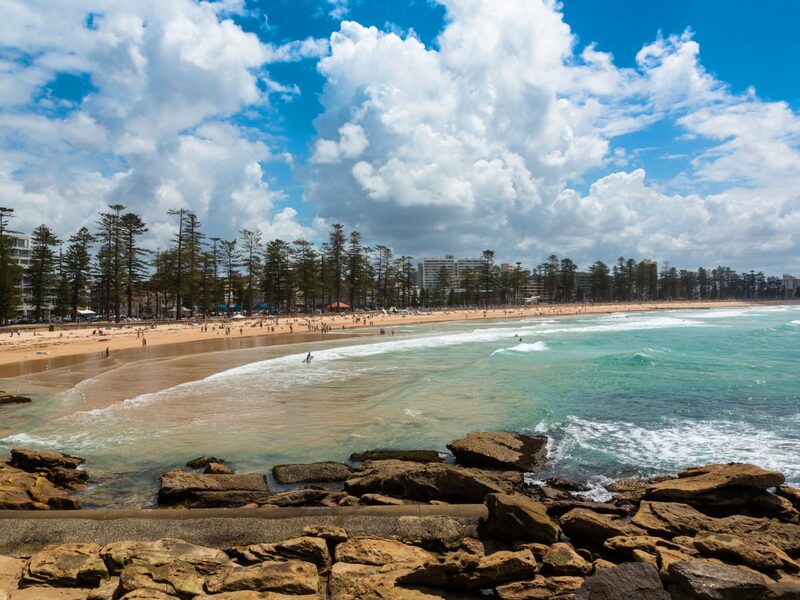 Get your heart pumping by catching a wave (or a class with Manly Surf School) on the ocean side of Manly Beach, or during a hike along the coastal Manly to Spit Bridge Walk, which passes Aboriginal rock carvings. 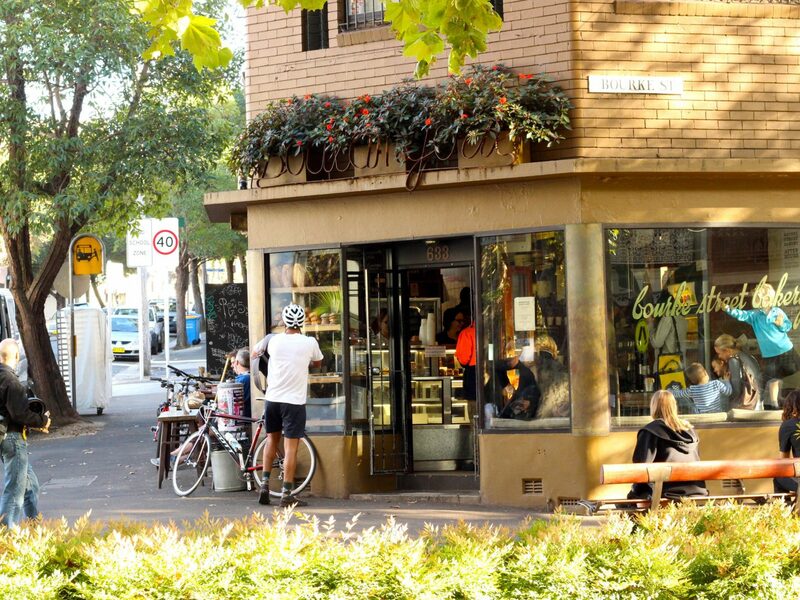 The quaint streets of downtown Manly, which are lined with surf shacks, colorful boutiques, waterfront restaurants, and ice cream shops galore, make for more leisurely strolls and are a great starting point for lunch. 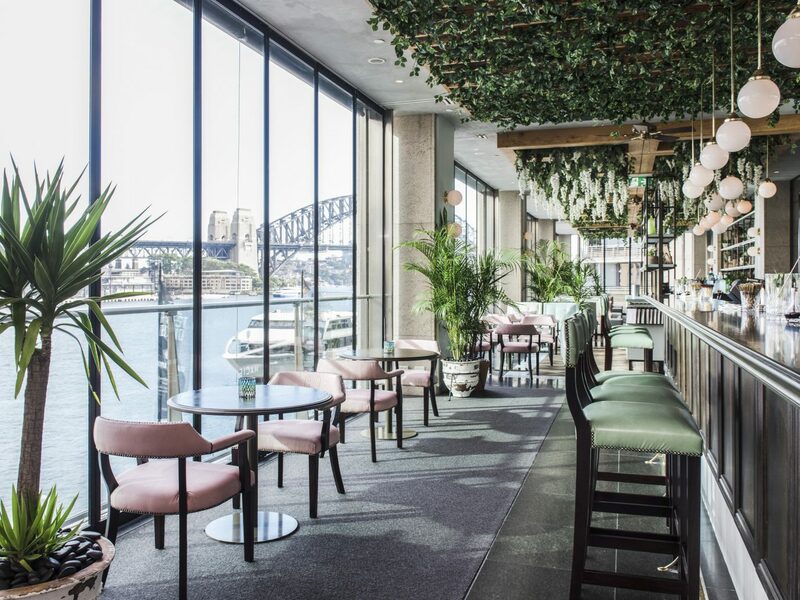 Before the day is done, stop by Hugos by the ferry wharf for casual drinks and a taste of their stellar pizzas—then time your ferry back to town with the sunset to watch Sydney’s skyline flicker to life. 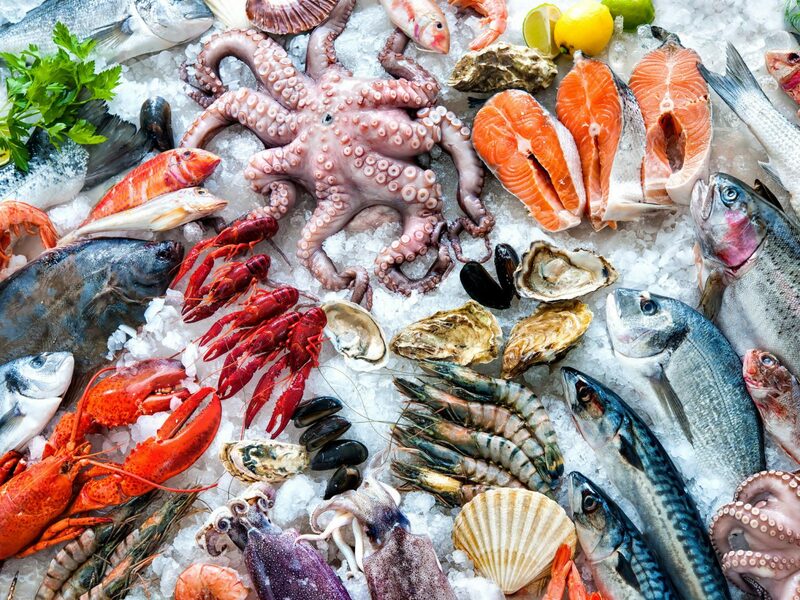 This harbor city naturally plays host to some incredible seafood restaurants, but for a taste of the freshest, most diverse selections, head to Sydney Fish Market. 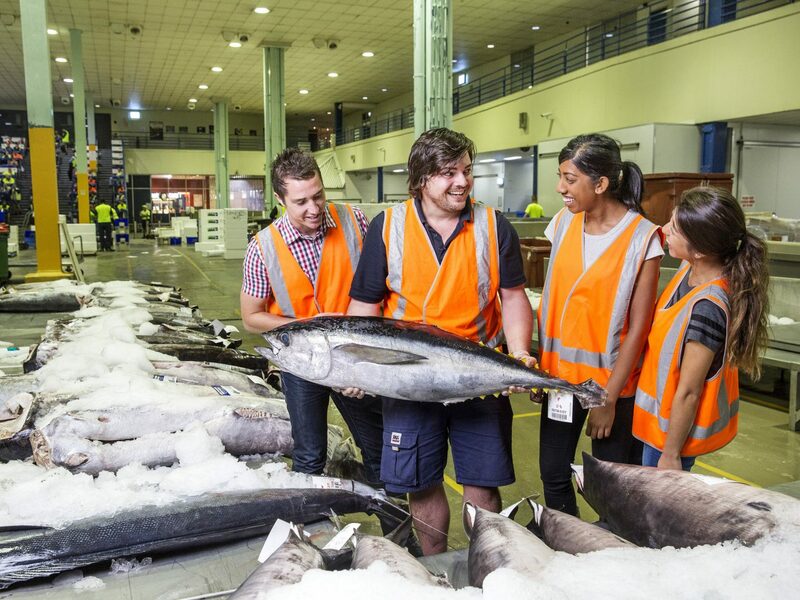 Equal parts working fishing port, wholesale market, delicatessen, and sushi bar (along with a seafood cooking school, produce market, bakery, and more), the Pyrmont landmark is the second largest of its kind in the world. 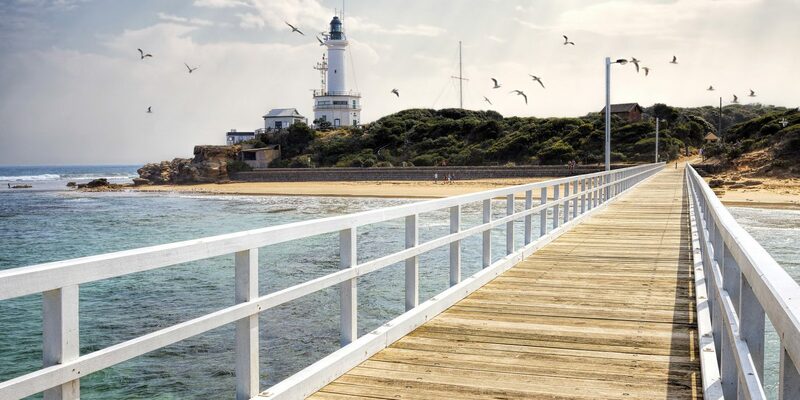 After browsing the cacophony of stalls manned by aproned fishmongers, get an order to go (traditional fish and chips; fried barramundi; fresh oysters) and take a seat along the waterfront beneath the watchful eye of scavenging seagulls. Sadly, the market has outgrown its current plot, so see the institution now before it moves to a new address in 2020. 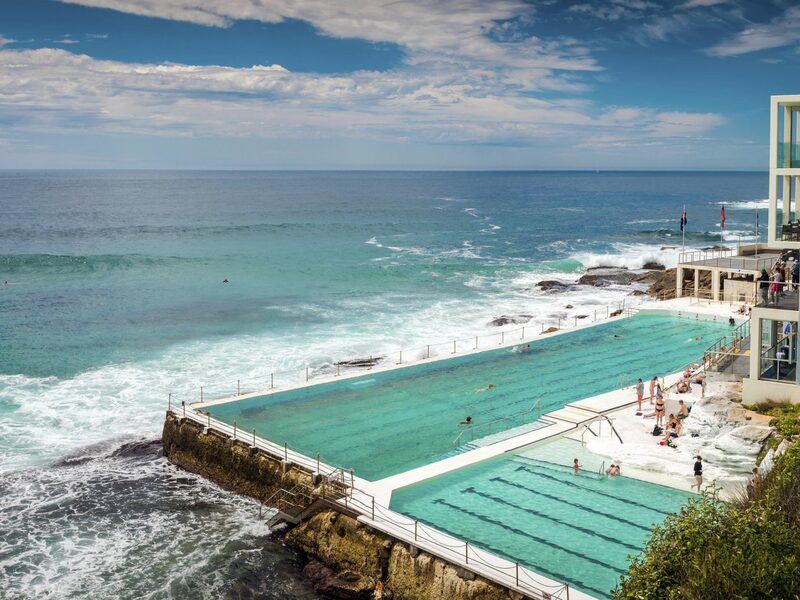 Even if you don’t know it by name, you’ve seen the pictures of Icebergs—that world-famous turquoise pool near Bondi Beach that extends right up to the Pacific Ocean, whose waves come crashing over the barriers on turbulent days and wash over unfazed swimmers doing laps. 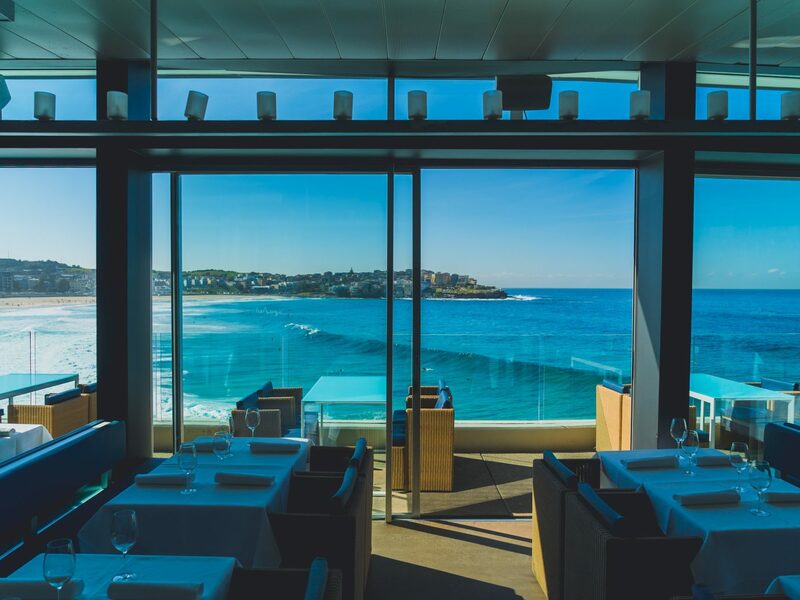 It’s a sight to behold, especially over lunch at Icebergs Dining Room and Bar, one of Sydney’s most well-loved restaurants that always seems to live up to its reputation. 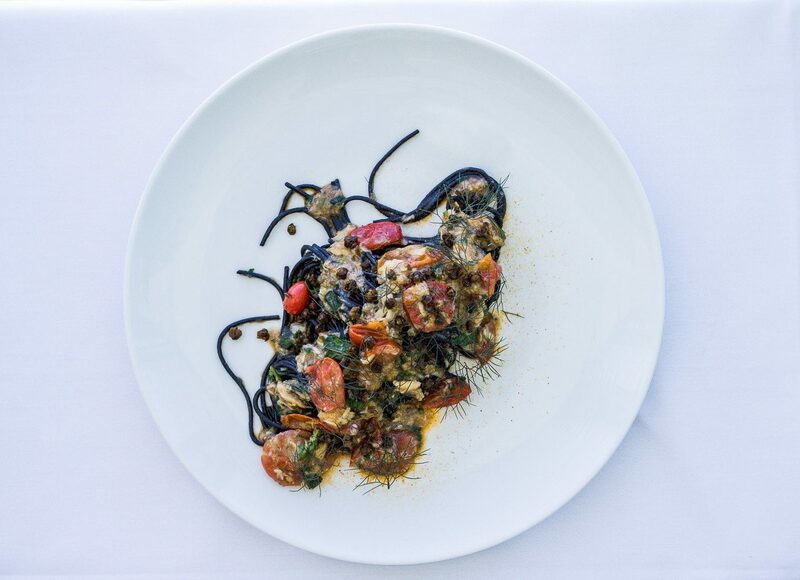 The menu, like the restaurant's diners, is sophisticated and top-shelf (boneless rib eye; dusted local shrimp), and the service even more so. 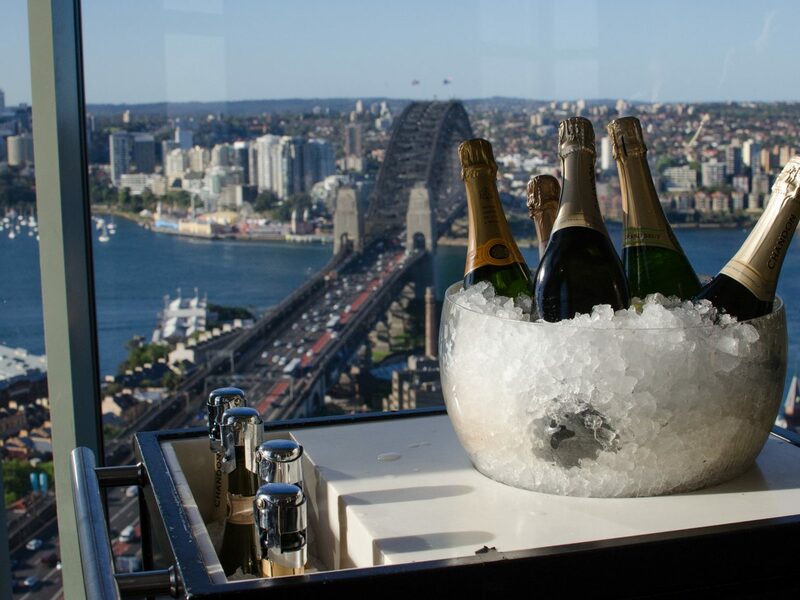 For a bird’s-eye view of the city, make a beeline for the elevators of the Shangri-La Hotel and press the button marked “Floor 36.” The doors open into this cosmopolitan drinking den, where wall-to-wall, floor-to-ceiling windows spell soaring views of Circular Quay, Harbour Bridge, the Opera House, and the glittering skyline beyond. 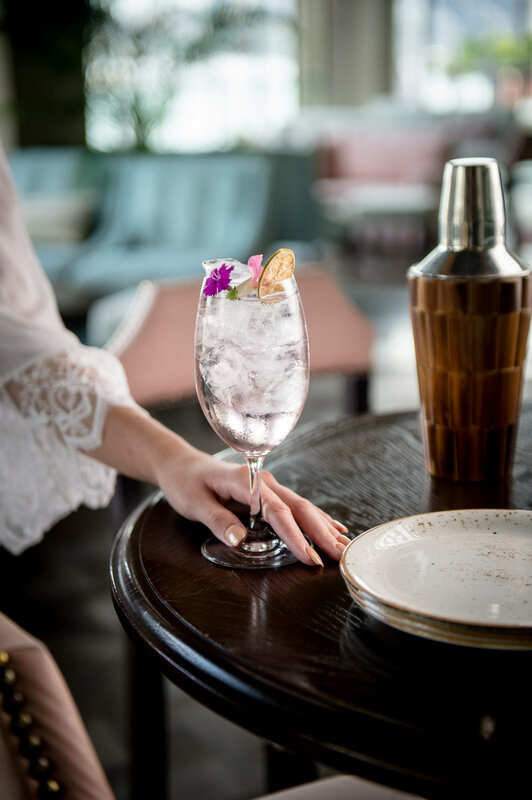 But Blu Bar’s reputation doesn’t rest on looks alone: the innovative (if high-priced) cocktail list is just as impressive. 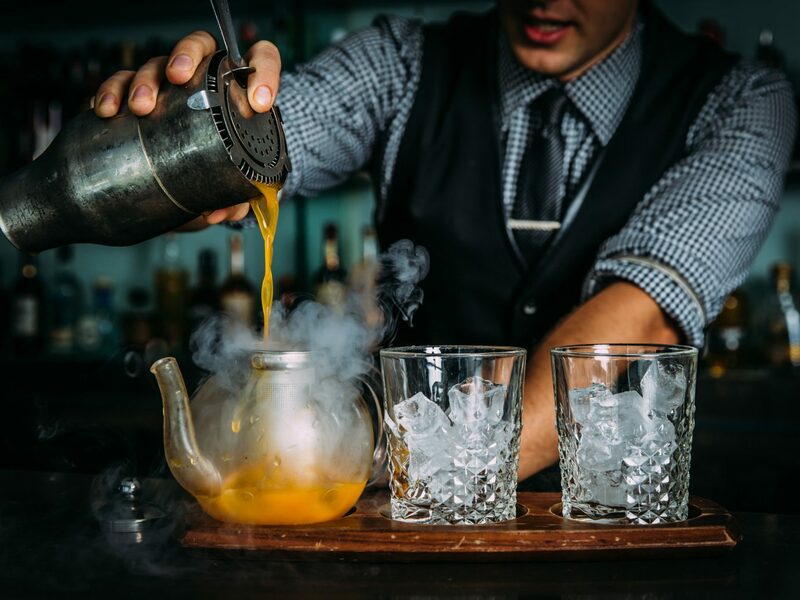 Try the Rosemary Old Fashioned paired with a selection of Sydney rock oysters, or, if you want to make a statement, the Tropical Paradise for two (gin, aperol, mango, coconut, and strawberry purée), which is poured at your table from a glass teapot. 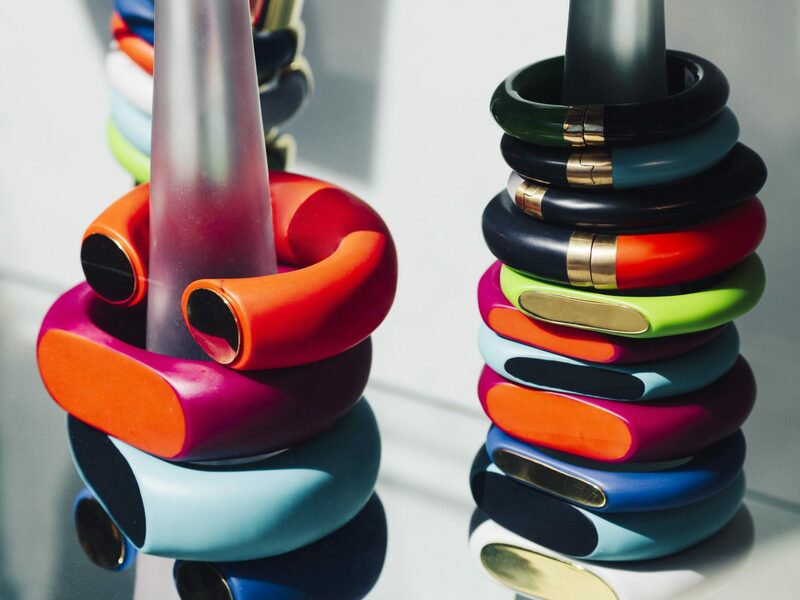 This iconic Australian design brand, from native duo Louise Olsen and Stephen Ormandy (both former art students), has been fashioning colored resin into beautiful handcrafted jewelry and homewares for more than 30 years. 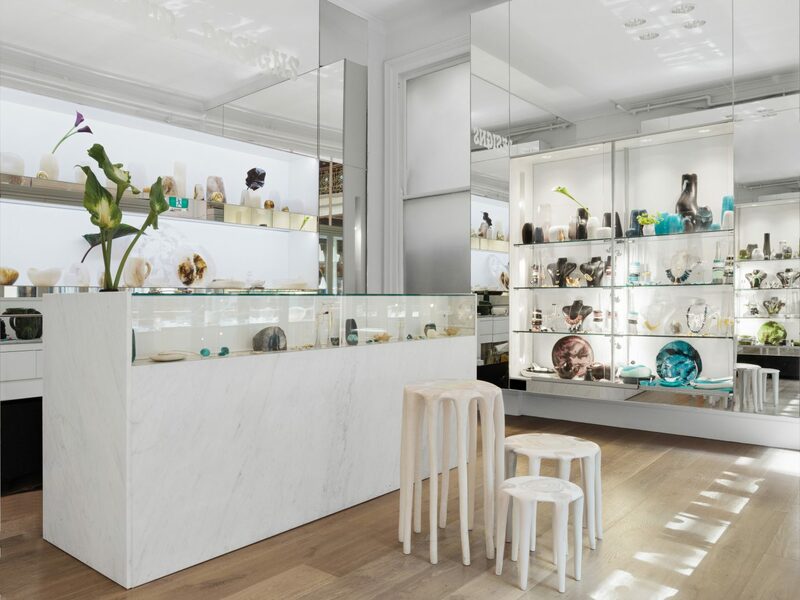 Don’t leave Sydney without picking up one of their minimalist chunky bangles (all customizable in over 100 colors), hand-cast bead necklaces, or painterly bowls or vases. It’s possible to immerse yourself in Australian wilderness without ever having to leave the city limits. 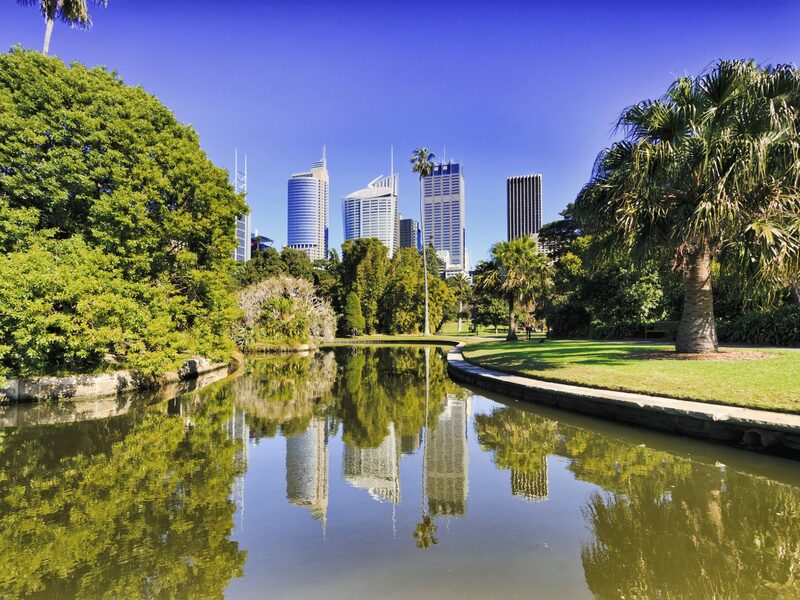 Founded in 1816, Sydney’s walled-off (but free to enter) Royal Botanic Garden is a 74-acre refuge of native flora and fauna edging the harbor. Along meandering pathways, you’ll encounter looming trees and vibrant flowers, tranquil ponds, and a wide variety of colorful birds. 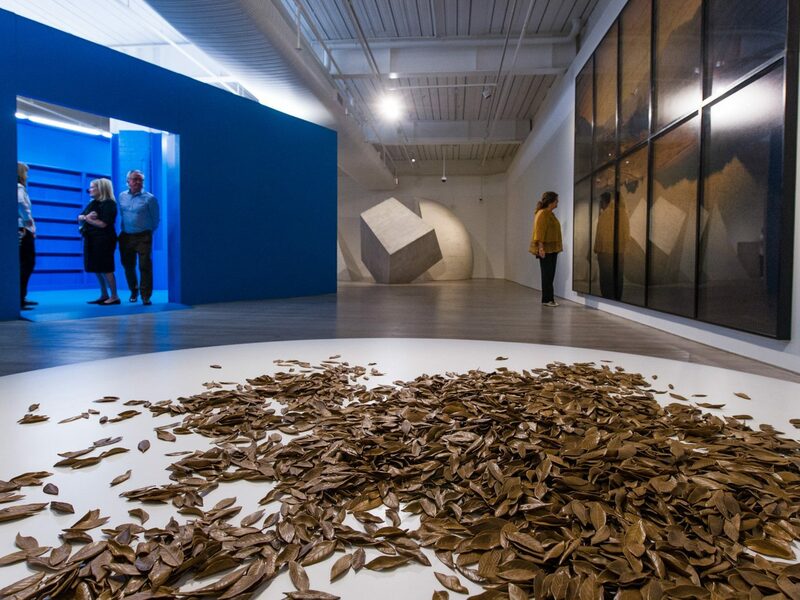 Be sure to check out The Calyx, a new horticultural exhibition space that opened in 2016—it's like a living art gallery that hosts art and theater exhibits along with thousands of plant species. 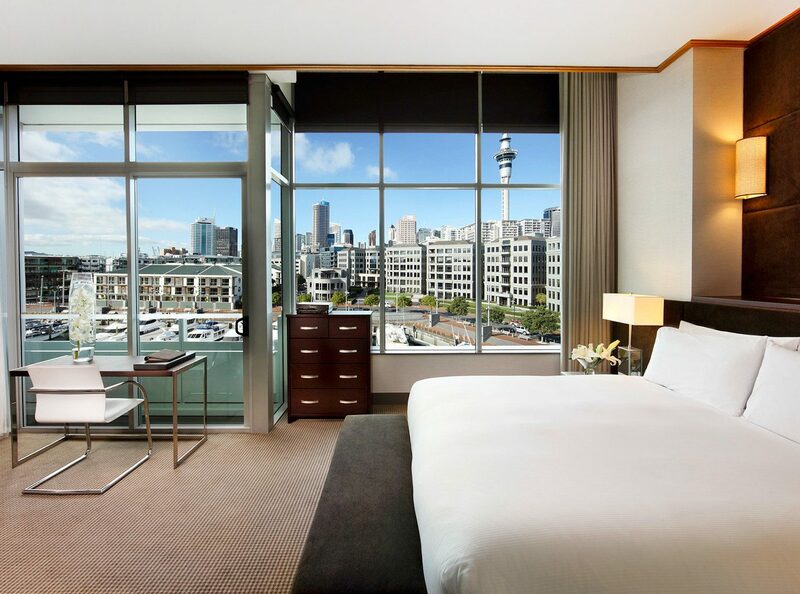 From there, it’s just a short walk to the peninsula known as Mrs. Macquarie’s Point, where you'll get a postcard-perfect view of the Opera House and Harbour Bridge. 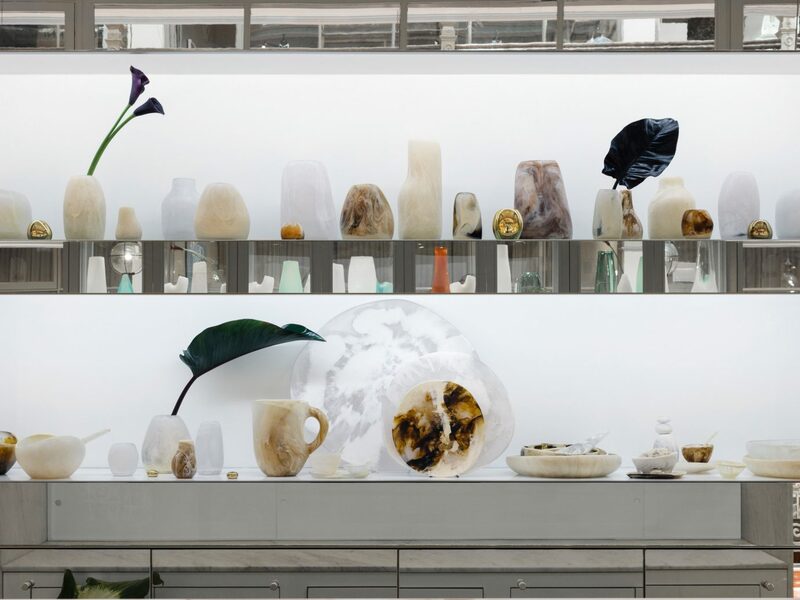 A former Rolls-Royce garage in gallery-studded Chippendale is now this four-floor museum, home to one of Sydney’s foremost spaces for contemporary art and one of the world’s largest collections of Chinese art from the 21st century. 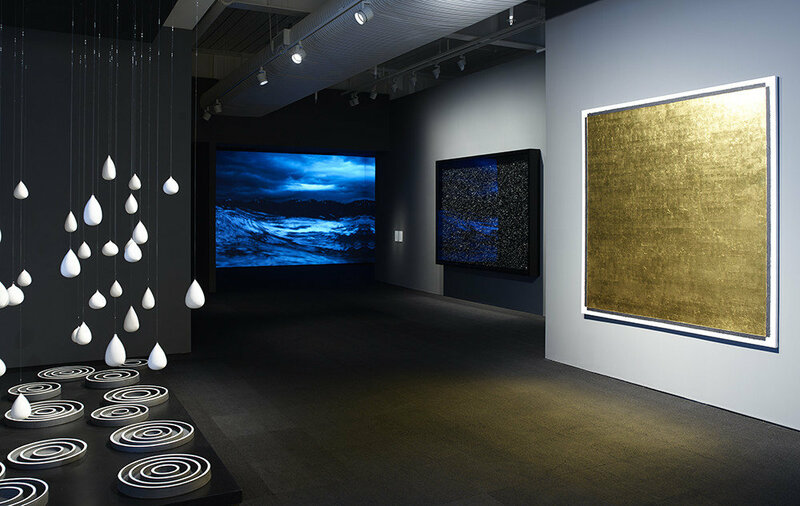 Along with a rotating mix of often provocative video art, paintings, sculptures, and photography, there’s a gift shop stocked with covetable mementos as well as a tearoom—a perfect spot for refueling on dumplings and Chinese brews after an afternoon spent in the galleries. 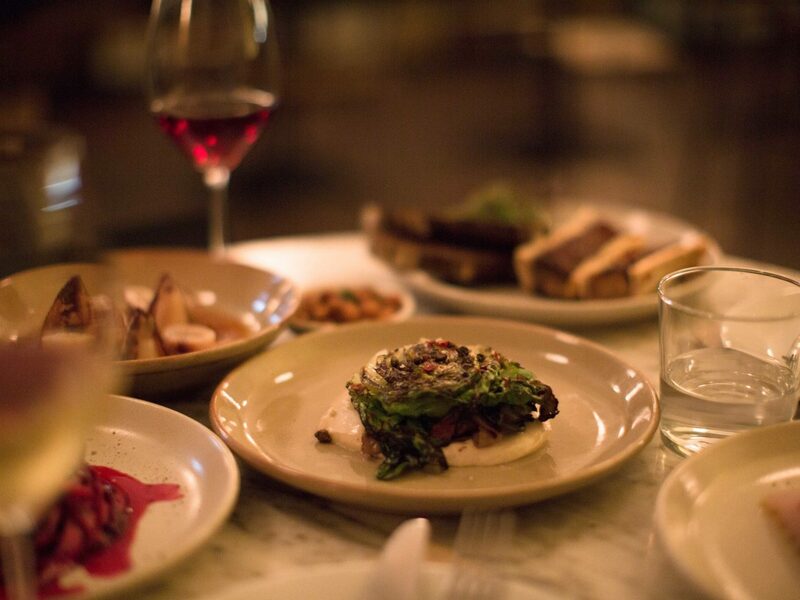 It’s all about fire and smoke at this rustic hot spot, one of the first restaurants to land Chippendale on Sydney’s culinary map. 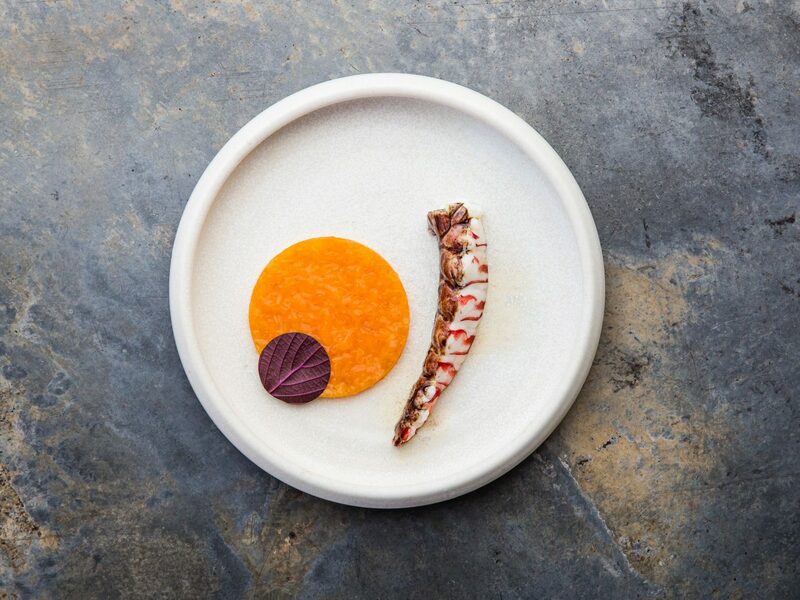 Paper napkins and otherwise bare wooden tables set the stage for flavor-packed, family-style dishes—blood sausage “sanga” (a variety of sandwich); charred octopus with blackened onions; house-made bread—delivered straight from the open kitchen’s wood-fired oven. But heads up: there’s no pizza on the menu here, so don’t even ask. 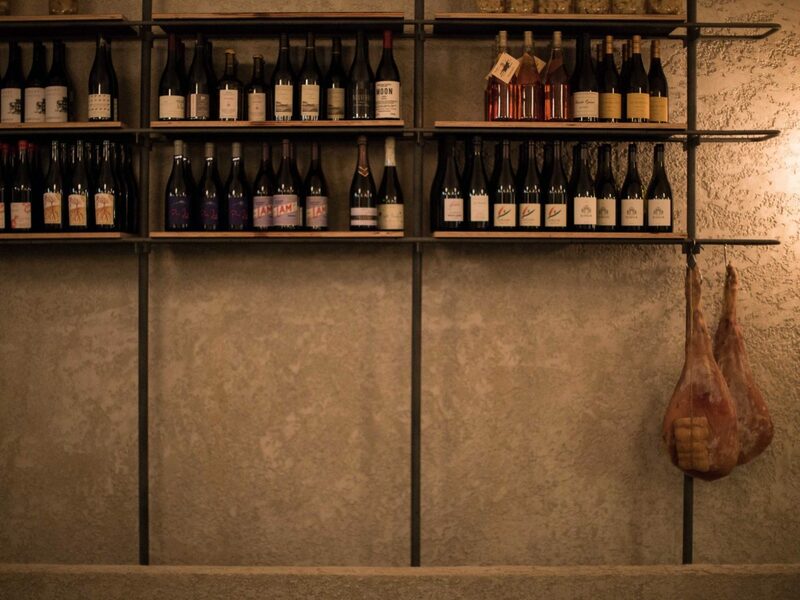 The wine list is equally lauded for its rotating roster of boutique and organic vintages from around the world. 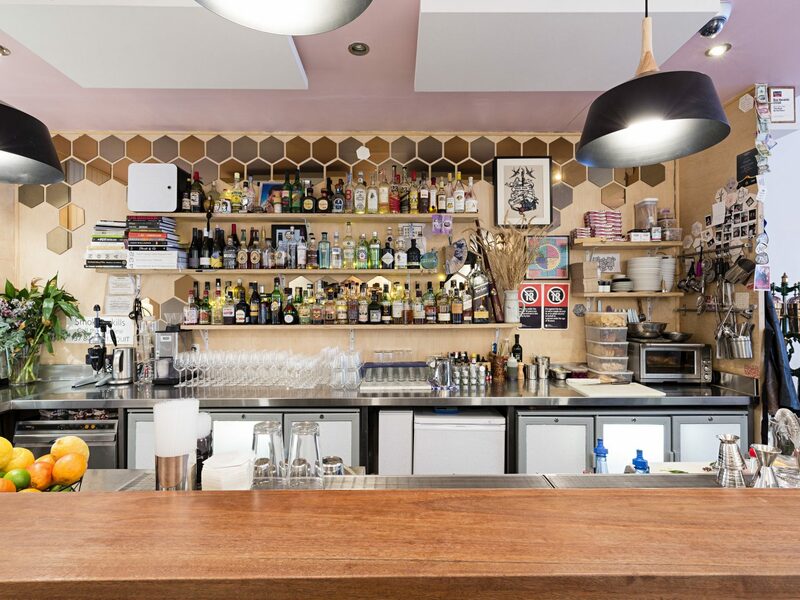 This watering hole’s Nordic aesthetic (white walls, blond woods, matte black tableware) is a welcome departure from the flashing lights of surrounding Darlinghurst. 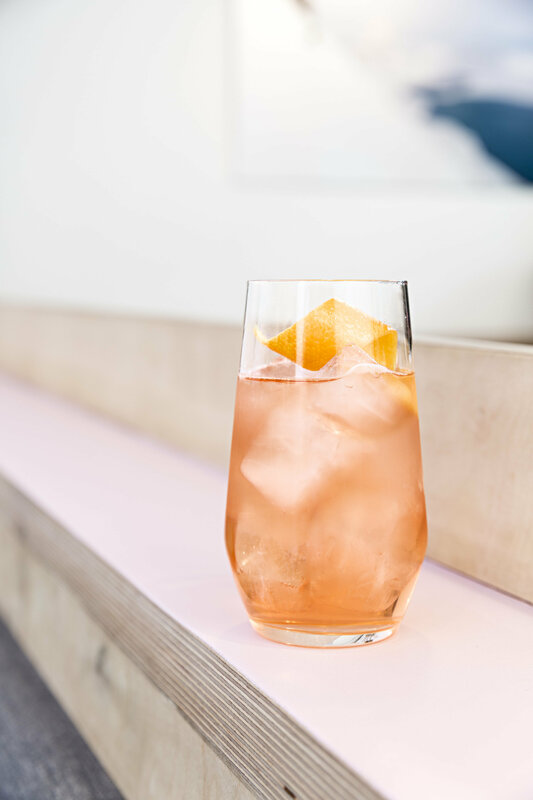 The house specialty: well-crafted spritzers, in all manners of fizzy, fruit-infused flavors from sherry and gin with prosecco, lemon, and basil to lime bianco vermouth with pineapple juice and cardamom. 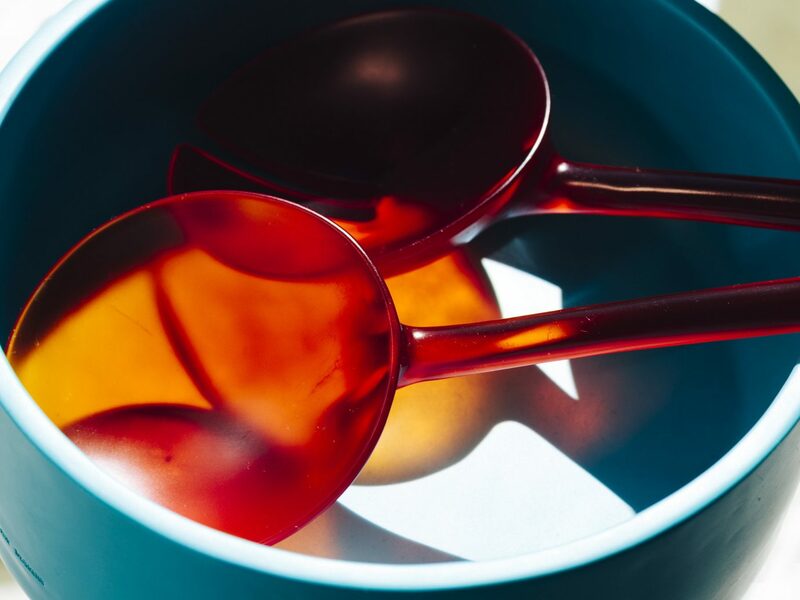 Counter all that sweetness with something from their Spanish-influenced snack menu, like Cuca razor clams or cheddar with guindilla peppers. 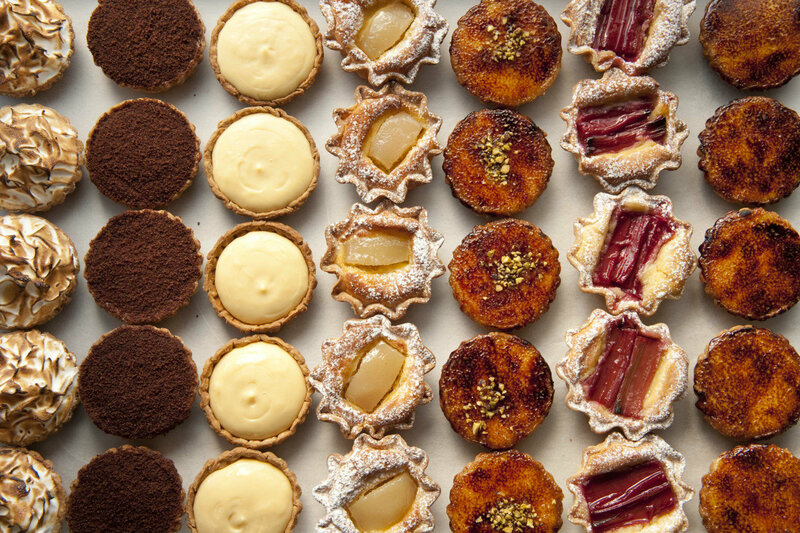 Now with 10 other locations across the city, this tiny neighborhood bakery in Surry Hills has earned itself a cult following over the years thanks to its gorgeous window displays and mouthwatering selection of sweet and savory goodies, from sourdough breads in flavors like hazelnut-raisin and fig-cranberry to ginger and brûlée tarts, lamb and harissa sausage rolls, and beef brisket pies. 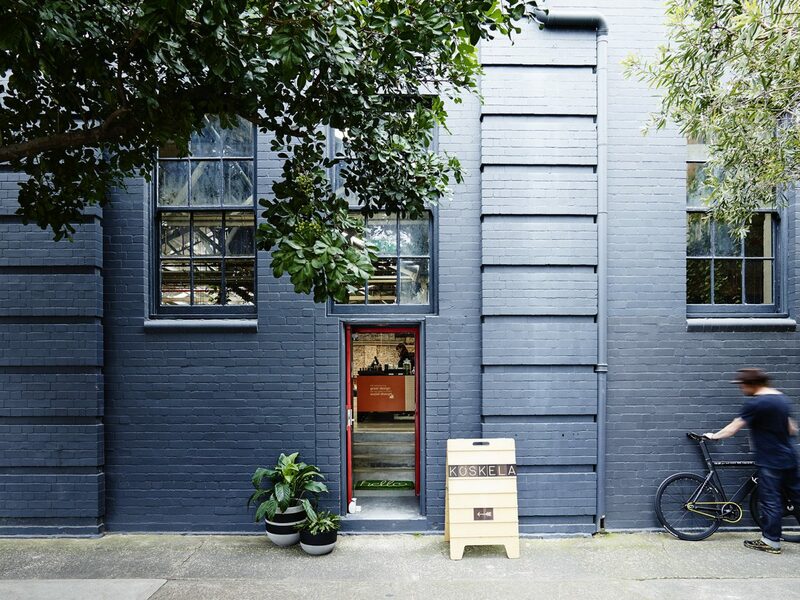 The space inside their Surry Hills location is limited; on sunny days, park yourself at one of the café’s sidewalk tables for even better people watching. It’s worth the trip to Taronga Zoo for the breezy ferry ride alone, which affords fantastic views of Circular Quay as it crosses the harbor. 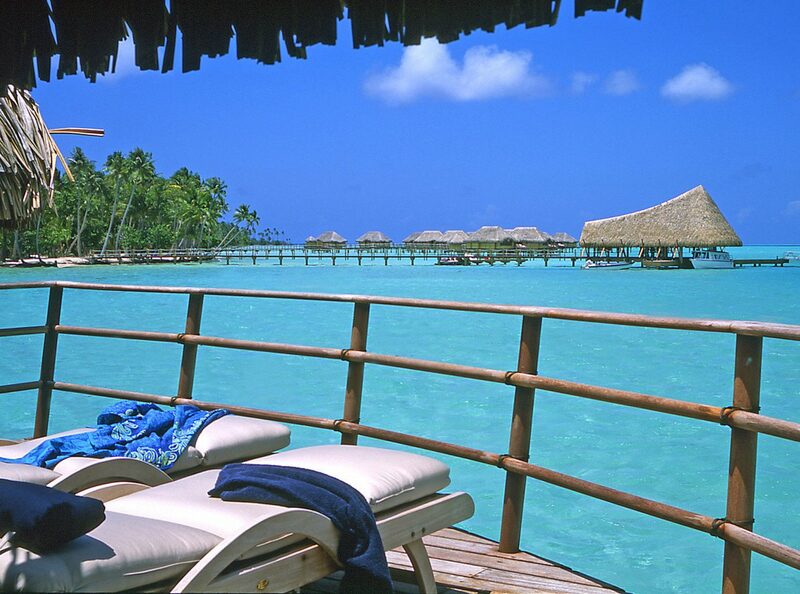 Even better views await inside. 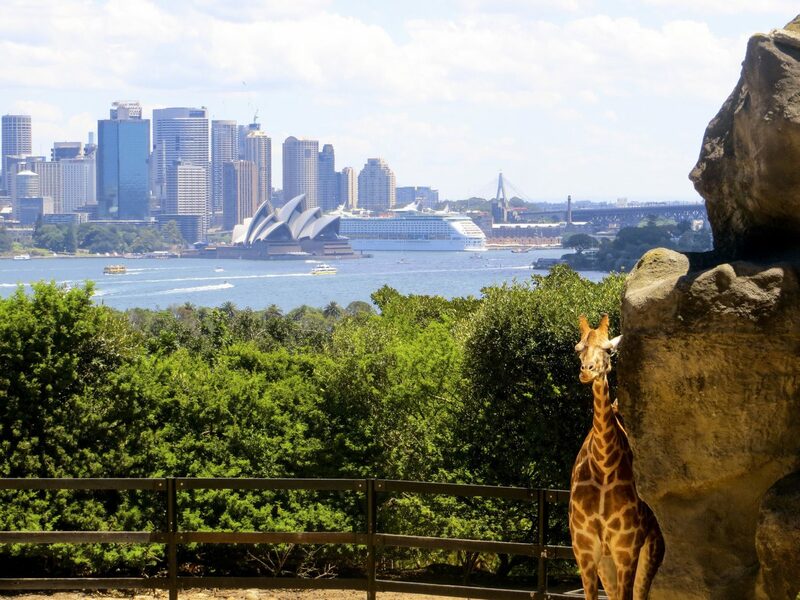 A cable car ride delivers guests to the hilltop, where you can spot giraffes and gorillas along with native fauna including kangaroos, koalas, wombats, dingoes, emus, and Tasmanian devils, in enclosures all set against the Sydney skyline. There’s more here than just animal sightings: join in on a Wild Ropes course challenge or stay overnight in a safari-style tent right on the grounds. 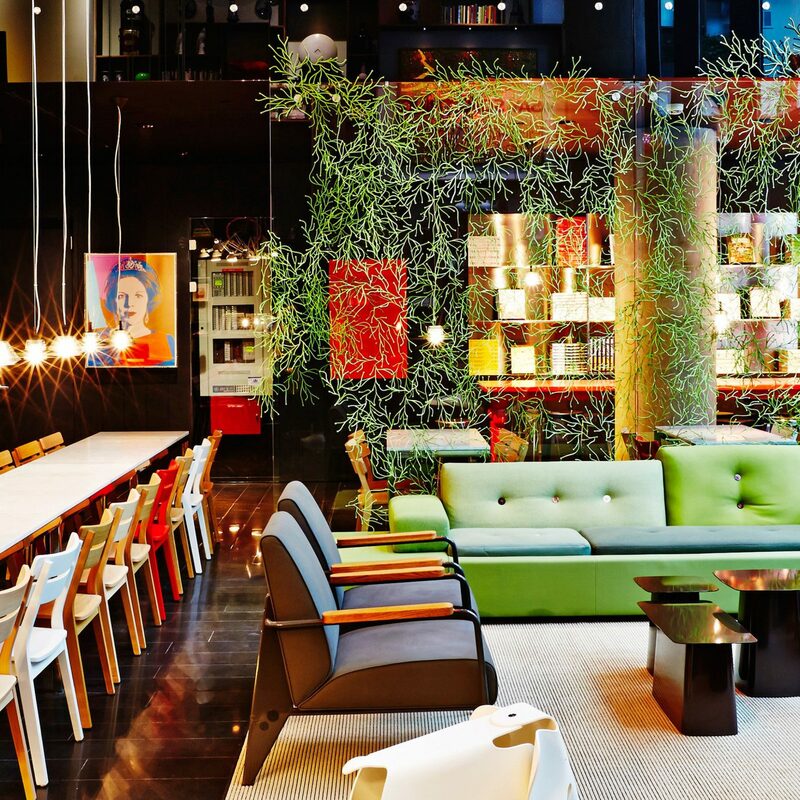 Lively communal tables. 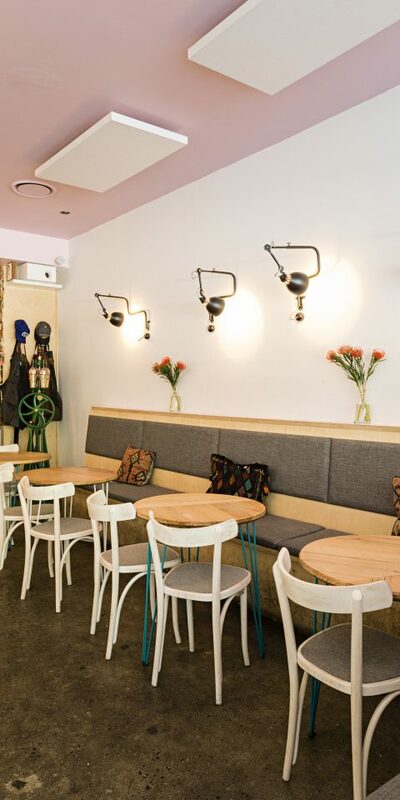 A relaxed, no-frills interior. 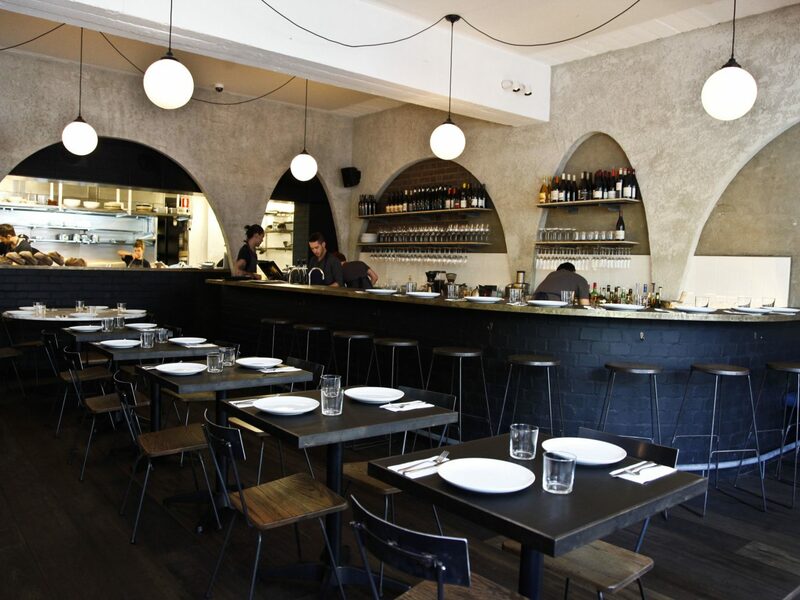 Unpretentious and seriously delicious dishes. No, this isn’t your mom’s kitchen (though it was built to feel that way). 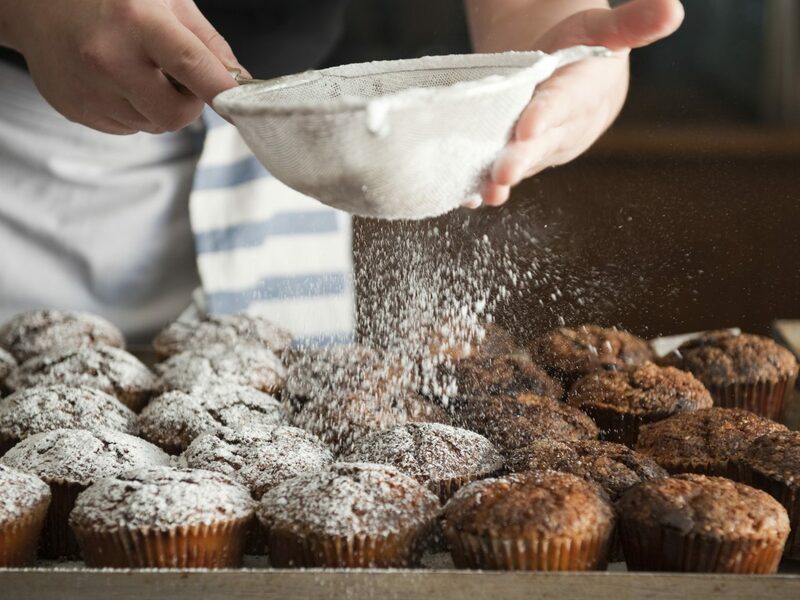 When it comes to breakfast and brunch, this winning combination has made Bills an absolute legend. 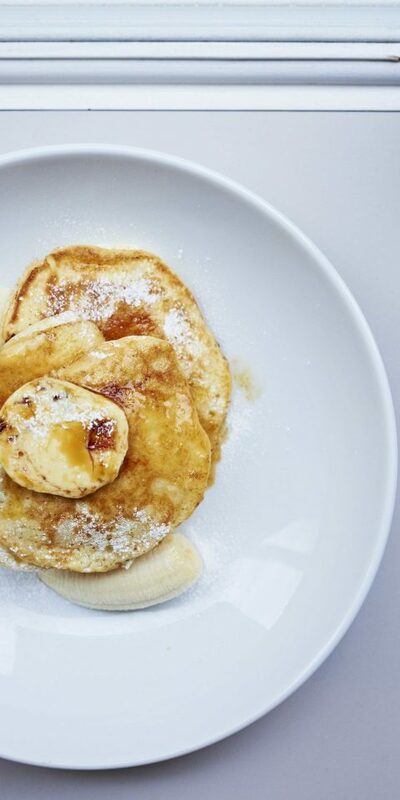 Go ahead and browse the tried-and-true menu— scrambled eggs; avocado toast—at any of their three locations in Sydney (be it the original in Darlinghurst, Surrey Hills, or Bondi), but be sure to settle on the sweet corn fritters or ricotta hotcakes with honeycomb butter. You won’t regret it.